For 2017 we supported the Crohn’s & Colitis Foundation – Illinois Carol Fisher Chapter, we hosted a Charity Tournament and raffled off a custom fishing rod and a 13 Fishing Inception 8.0:1 Casting Reel from tacklefreaks.com. 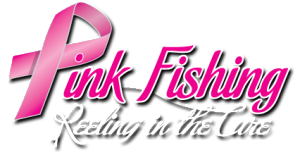 For 2016 we supported the National Breast Cancer Foundation / Pink Fishing, and hosted a Charity Tournament and raffled off a custom frog rod and some other prizes. 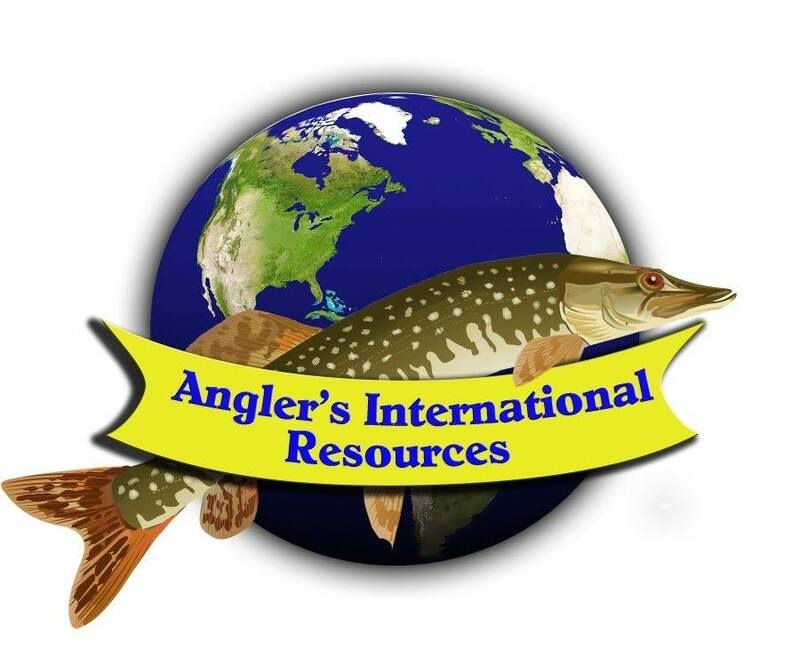 For 2015 we supported the American Porphyria Foundation with a fund raising event the Bent “mini” Rods Challenge and raffled off a custom built baitcasting rod & reel. We also donated a lot of kiddie poles to the Ike Foundation. 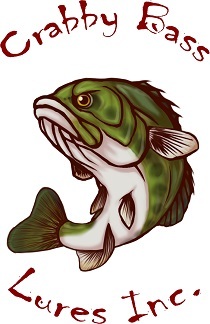 For 2014 we supported the Andrea Lynn Cancer Fund we hosted Frogapalooza and raffled off a custom spinning rod. If you want to help us give back with prize or monetary donations please contact our treasurer buster@bentrods.org.